The romantic populism of the “auteur” in modern film culture has long outlived its early Hollywood and European new wave beginnings. The significance of the director and her or his distinctive style continues to, justifiably or not, reign in every corner of cinephiliac society. Such an oversight of the collaborative process of film is a much contended topic. However the role of the cinematographer seems to be the lone exception. Although not receiving the populist, marketable attention the director often does, cinematographers are very often recognised for their artistic contributions to a director’s work. It’s not uncommon to hear of the creative love affair between a director and their longstanding director of photography, and in eastern Europe in recent years such collaborations have established the films of the new east as a significant artistic movement. After the fall of the Soviet Union, Hollywood was awash with eastern European cameramen, bringing with them an inventive and ground-breaking methodology fostered to circumvent a heavily censored film industry back at home. Since then, as filmmaking has developed in the new east, many now choose not to leave their native industries, working alongside directors such as Béla Tarr, Andrey Zvyagintsev and Cristian Mungiu, contributing to the new east’s new waves and burgeoning cinematic cultures. This feature celebrates ten of the most inventive and enthralling cinematographers plying their trade in the region. 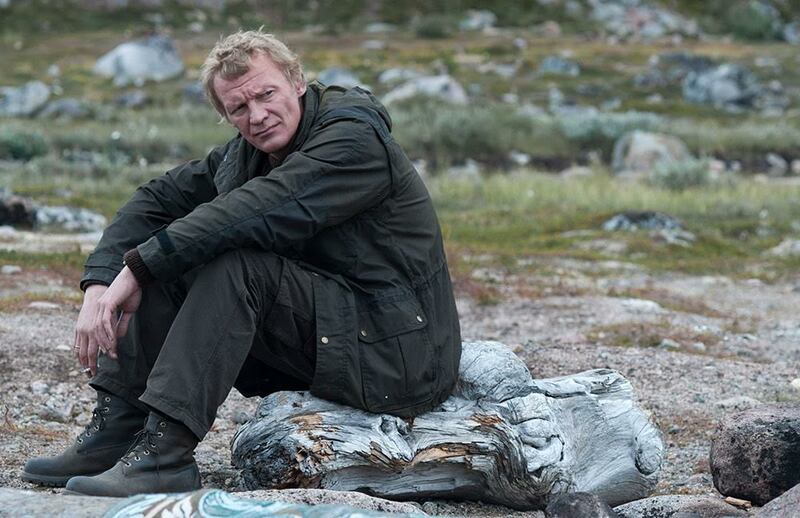 Mikhail Krichman is best known to western audiences for his work with renowned Russian director Andrey Zvyagintsev. Krichman’s cinematography is instrumental in creating the mood that is so imperative to Zvyagintsev's distinctively harrowing journeys of the soul. Predominantly shooting with a crisp, wide lens, Krichman’s work often juxtaposes the embittered faces of characters against the weather-worn yet picturesque Russian landscape. There’s a coldness to his work, yet it exudes an existential aura that feels like a nightmare slowly unravelling before your eyes. Preferring to film in 35mm and manipulating natural light rather than relying on artificial light sources, Krichman lights space before characters, grounding them within their surroundings and adding an air of realism and immediacy to the events that unfurl. Lithuanian cinematographer and director Rimvydas Leipus is perhaps best known for his work with Šarūnas Bartas. His camera hesitantly ushers characters through the shadows of the director’s surrealistic vision of a nation in decay. His imagery is often pure and stripped back, a symphony of greys and whites with subtle lighting achieving something that’s as poetic as it is pragmatic. His penchant for wider-focal lengths and piercing coloration recalls the rudimentary aesthetic of a documentary, yet among the shadows lurks a melancholic beauty that elevates these scenes into the sublime; be it his muted black and white work in Bartas’ films, or the richly textured concerto of colour that made Peter Krüger's spiritual meditation on memory and colonialism in Africa, N: The Madness of Reason, such a transcendental experience. 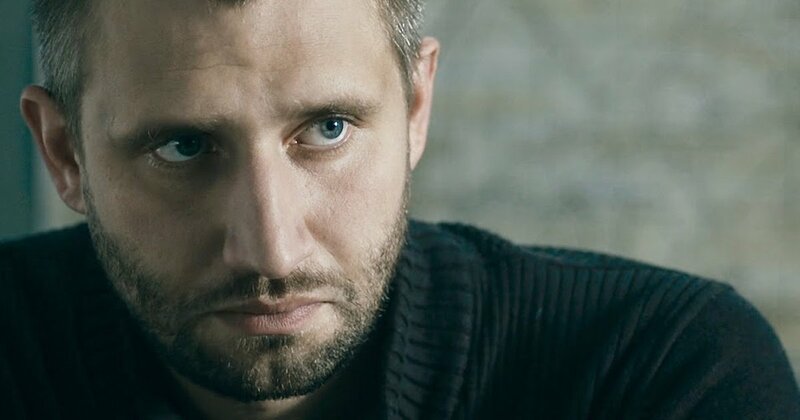 Pavel Kostomarov has worked as a director of photography for numerous distinguished directors including Sergey Loznitsa, Boris Khlebnikov and Alexey Popogrebsky while also making a name for himself as a documentary filmmaker who explores urgent social problems. 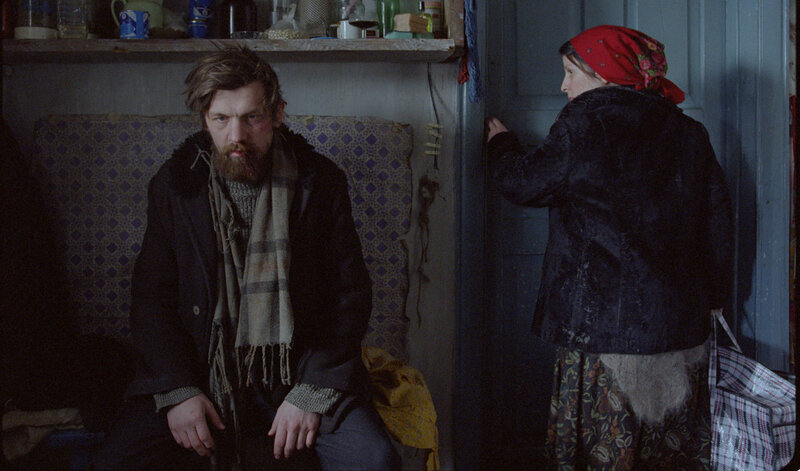 He calls himself a “hunter for freedom” and this same thirst for liberty is apparent in his probing composition such as 2012’s A Long and Happy Life, a frontier narrative about the spreading corruption in Russia. Kostomarov subtly transforms the Murmansk hinterlands into a makeshift Wild West through an intelligent employment of lighting and the juxtaposition of the nearby volatile river with the warm autumnal hues of the surrounding woodland. In 2010 Kostomarov’s work on Popogrensky’s How I Ended This Summer was rewarded with the Silver Bear for artistic achievement at the Berlinale film festival, with his haunting and evocative photography of the Valkarkai polar station bestowing the film with a chilling beauty. 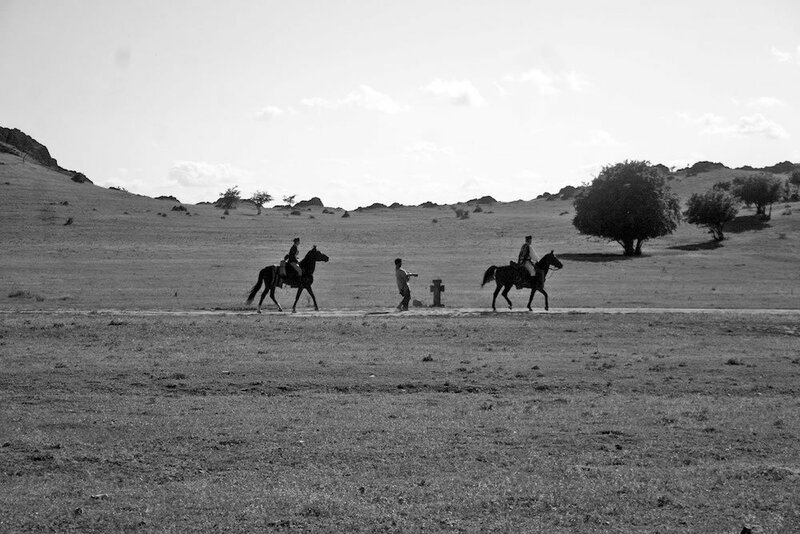 With his predilection in both these films towards wide-angled shots to create sparse, unforgiving landscapes, his images are wide open to accommodate a variety of allegorical readings. 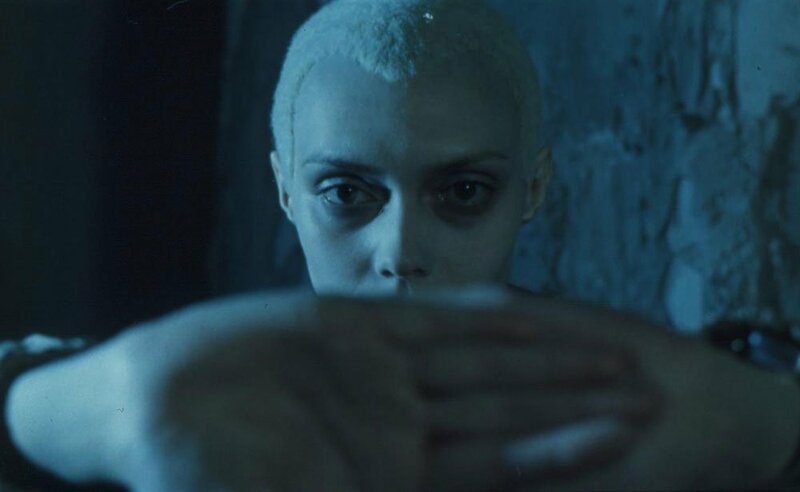 Moldovan born cinematographer Oleg Mutu’s distinctive palette of bleached-out greys and blues has become synonymous with the advent of the Romanian New Wave. Possessing an uncanny eye for composition and colour, combined with his observant yet non-voyeuristic approach, Mutu is now one of Eastern Europe’s most in-demand cinematographers, working with Nana Ekvtimishvili, Cristian Mungiu and Sergei Loznitsa. 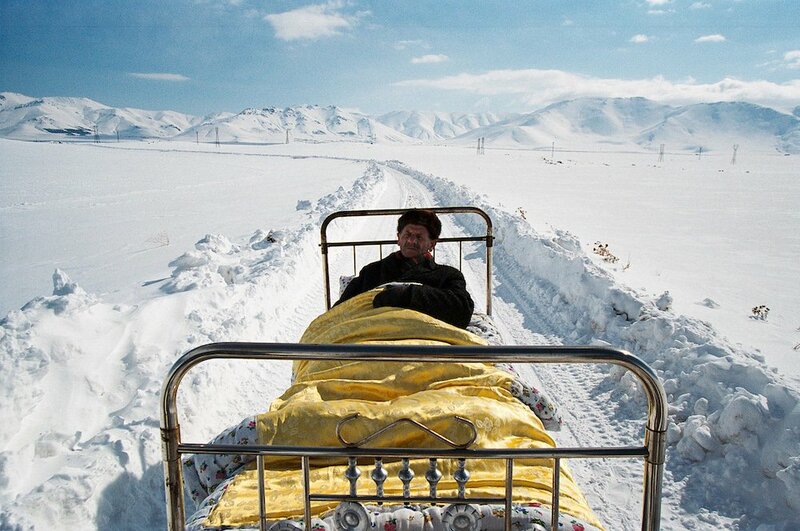 Mutu’s style is best observed in his work on Mungiu’s 4 Months, 3 Weeks, 2 days where his visuals are seamlessly in sync with the protagonist’s inner lives. Female subjectivity is expressed to emphasise sympathy through a simple positioning of the camera. The audience is immersed into the world of the young protagonists while suggesting a darker evil lurking out of shot. Alternating between long, static takes with frenetic, claustrophobic handheld camerawork, Mutu keeps the atmosphere tense, mirroring his character’s anxieties and heightening the melancholy of their hopeless plight. Alongside Oleg Mutu, Marius Panduru is one of the Romanian New Wave’s must highly regarded cinematographers. His motto is “contrast is what makes photography alive” and his use of colour and contrast to create atmosphere does indeed give him a distinctive edge. One of the most active Romanian cinematographers of the past years, Panduru has worked such directors as Catalin Mitulescu, Radu Jude and Ruxandra Zenide, yet it’s his work with Corneliu Porumboiu that is his most acclaimed, specifically the Un Certain Regard Cannes Jury Prize winner Police Adjective that was shot in Porumboiu’s hometown of Vaslui. The film has a quasi-documentary aesthetic, and Panduru employs low contrast, with muted, realistic colours to create a sense of place. The film’s protagonist is an observer, so the camera mimics his point of view with a series of long takes. Panduru shot the film using an Arriflex camera mounted with 40 and 50mm lenses, focal lengths that most closely approximate human vision. 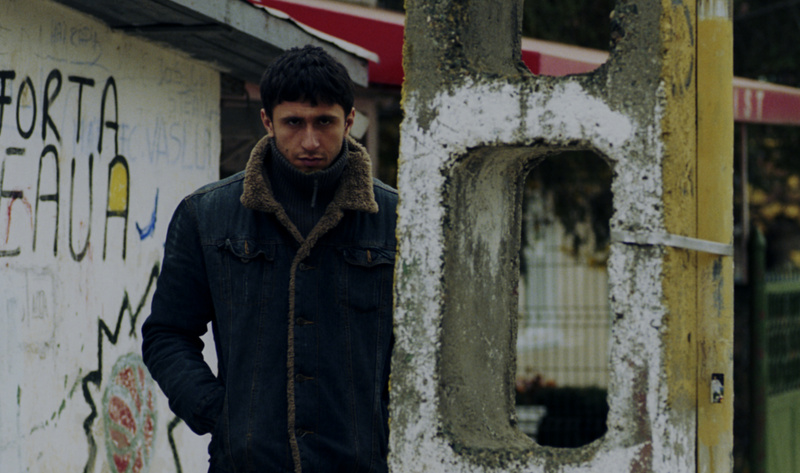 The result is a penetratingly critical glimpse into the often absurd mechanism of the Romanian judicial system. 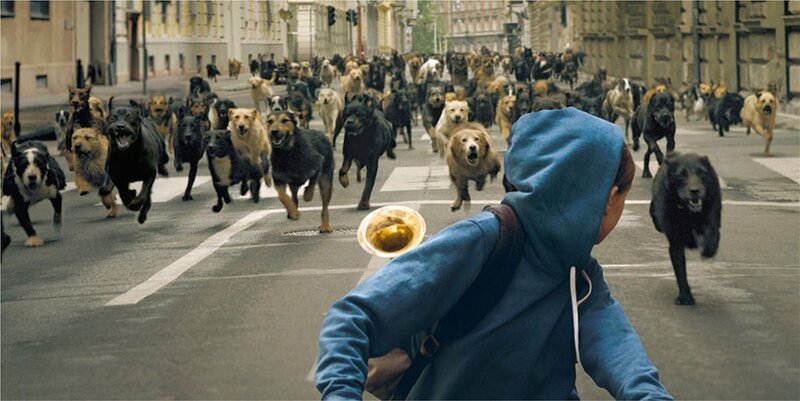 They say never work with children or animals but in Kornél Mundruczó’s White God, a canine allegory about power and violence, Hungarian cinematographer Marcell Rév captured the subjectivity of a 13 year-old girl and her dog. Rév shot White God with a documentary-like immediacy, following much of the action with a handheld widescreen camera that's either placed at shoulder or ground level, capturing Budapest’s ornate architecture and harsh urban landscapes through the eyes of the girl and her dog. 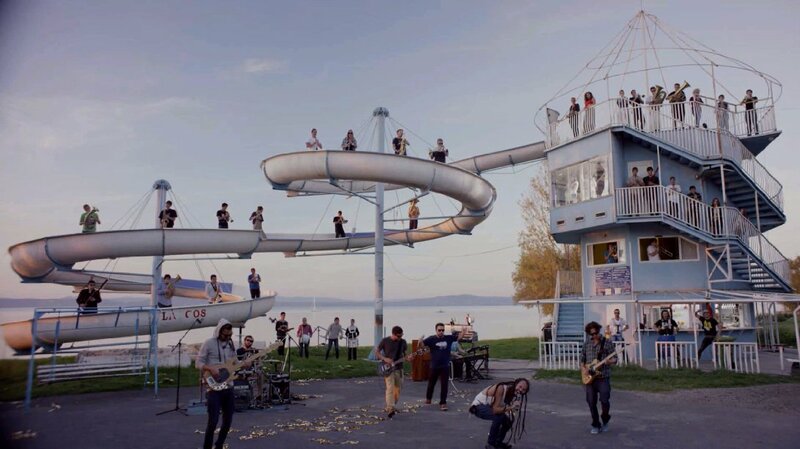 In order to make the audience feel present within the story, Rév filmed using lightweight zoom lenses to add spontaneity to events. Equally praiseworthy is his superb lensing in Adam Császi’s lesser known Land of Storms. Vivid compositions and well-considered angles succinctly realise the sexual awakening of the film’s young homosexual protagonist, while his use of the warm and full-bodied humid hues of the Hungarian countryside mirror his stifling sexual repression. Polish DoP Michal Englert received the award for Best Cinematography at the 2013 Sundance Film Festival for his work on Jacek Borcuch’s Lasting but it’s his collaborations with Małgorzata Szumowska that most audiences will be familiar with. The pair met at film school, and have since made 12 films together. In 2001 they married, and although they divorced a few years later, they continue to collaborate. 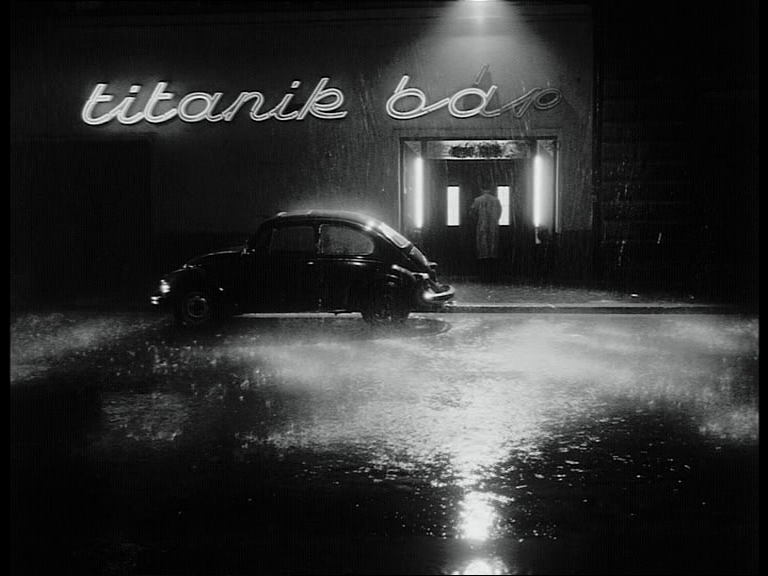 A cinematic chameleon, Englert prefers to follow the style of the director rather than to impose his own signature on a film, yet within his work with Szumowska it’s possible to notice some reoccurring motifs. His energetic camera and use of luminous naturalistic lighting matches Szumowska’s dynamic approach and curiosity about the invisible links between humanity and nature, whilst his preference for uncomfortable close-ups reiterates the disquiet the characters invariably encounter. 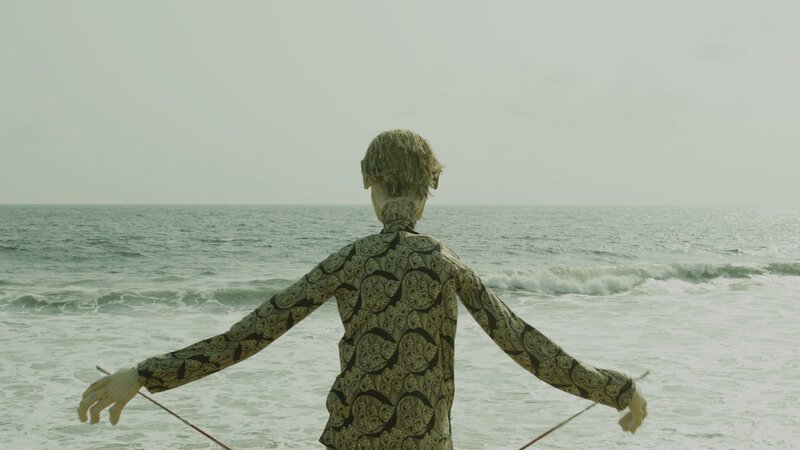 In their latest collaboration, Body, Englert captures the offbeat events of this interwoven drama about grief, eating disorders and belief in the afterlife. 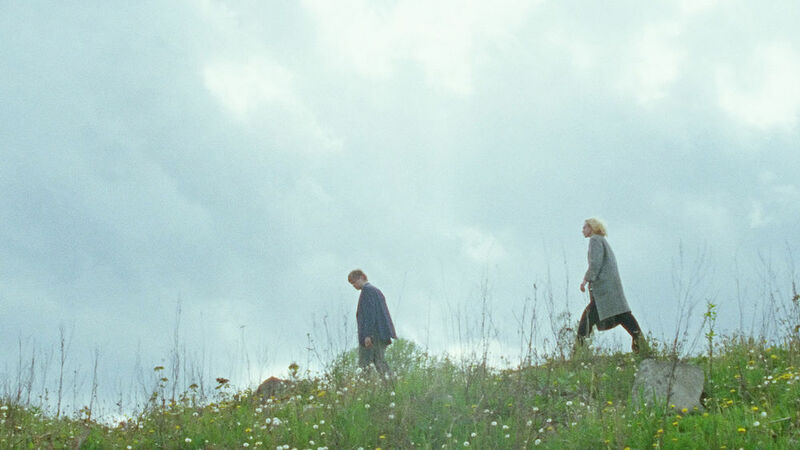 Using fixed widescreen compositions, Englert’s luminous framing adds to the movie’s overarching sense of solitude while suggesting each character’s spiritual search for salvation just outside of the frame. 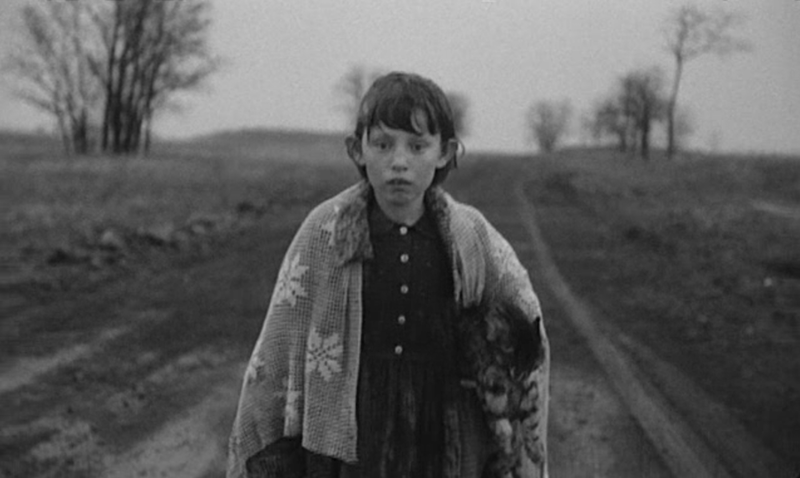 When the notoriously tempestuous Hungarian auteur Béla Tarr began pre-production on Damnation he searched for a DoP who could help him develop his interest in long takes with fluid tracking shots. He was reluctant to recruit a professional who would arrive with his or her own ideas of what worked, instead insisting upon an amateur he could mould. 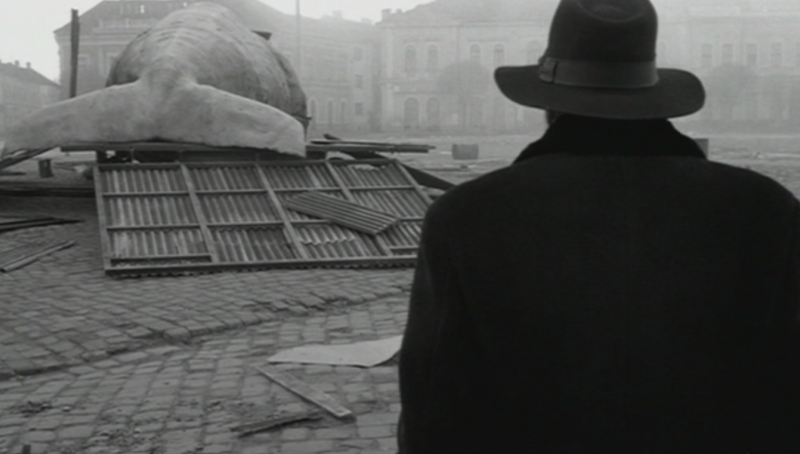 The man for the job, it appeared, was Gábor Medvigy — a student of the famed cinematographer Lajos Koltai. While the pair shared a tumultuous relationship, ending with Werckmeister Harmonies, there is no denying that Medvigy was fundamental in developing the distinctive rhythm and transcendental intensity that makes Tarr’s later work so essential. Sátántangó was the film that allegedly destroyed the pair’s relationship, yet remains the pinnacle of their work together. Medvigy’s hypnotic, roving camera delicately pirouettes through the light and shadows that suffocates the inhabitants of the film’s collectivised farm, lulling the audience into a catatonic state and immersing us unreservedly into Tarr’s world. After working alongside Oleg Mutu as a handheld camera operator on The Death of Mr Lazarescu, Andrei Butica has gone on to become one of Romania’s most promising cinematographers, with his work on Calin Peter Netzer’s Golden Bear-winning Child’s Pose demonstrating his considerable talent. Netzer gave Butica free rein on the lighting and colour correction when making the film and the results are spellbinding. His camera takes in everything, seemingly transfixed by Luminita Gheorghiu’s portrayal of the film’s domineering matriarch Cornelia. Registering her dyed blonde hair, her entitled physicality and the vacuous hole left by the absence of her son’s love, Butica’s camera’s anxious scrutiny of Cornelia is often unbearable. Lit like a vivid nightmare, with high resolution blurring the edge of the frame with a hallucinatory mist, Butica creates genuinely haunting moments, recreating the candlelit unease of a gothic horror within a contemporary setting. 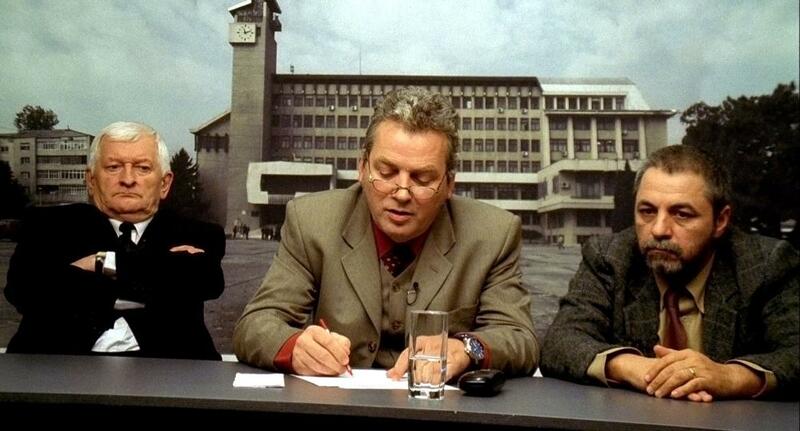 The fall of the Berlin Wall put an end to state funding of Estonia's principal production house Tallinnfilm. However, the Estonian film industry has recently begun to revive, spawning a new generation of exciting and progressive filmmakers. One of the most exhilarating talents to emerge from this movement is young cinematographer Mart Taniel. The festival success of The Temptation of St Tony resulted in Taniel’s name appearing in various western publications, his striking, almost primeval black-and-white panoramas of depression making the most of the cold natural light and ensuring every character is swallowed whole by the film’s vacuum of solitude and despair. 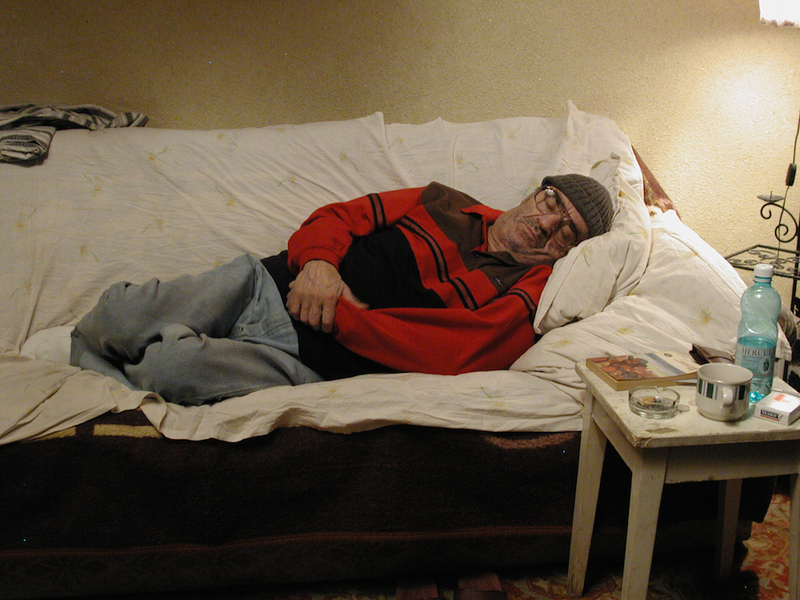 In 2013 Taniel collaborated with Veiko Õunpuu on Free Range (2013), a vapid, yet highly stylised slacker comedy about the lack of cultural identity felt by a despondent generation of Estonians. Shot on 16mm film stock to create a sardonically lo-fi aesthetic of nostalgic hues, considered camera movements and dramatic landscapes, Taniel helped construct a breathtaking image of expressionism into a stylish homage to youthful rebellion.